Fabulous opportunity in well sought after neighborhood. 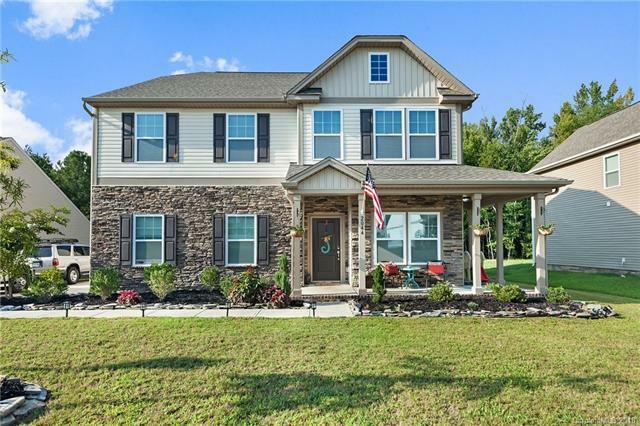 Home features open floor plan * roomy kitchen with granite countertops and hardwoods * large family room with fireplace * gorgeous formal dining /living room. Upstairs features huge loft/playroom that could easily be converted to extra bedrooms * large secondary bedrooms * master bedroom with trey ceiling and can lights * master bath features walk in closet, garden tub, large shower and dual vanity. The lush green level backyard extends past private trees.